Cleethorpes Shotokan karate Club offers a warm, friendly and safe venue to learn karate. Run by local martial arts and fitness instructor, Justin Beattie 4th Dan. Our mission is to support, encourage, motivate, champion and inspire every individual who trains to achieve their full potential. Whether looking to get into martial arts training for yourself or your children, karate will help to boost self esteem and inspire self confidence. Our club offers separate training programs to children and adults to enable everyone to participate at the right level. 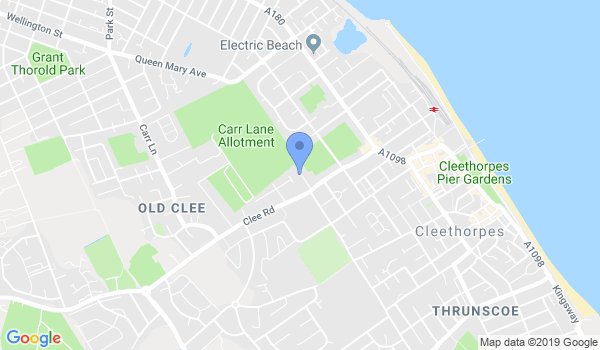 Would you like more information on hours, classes and programs available at Cleethorpes Shotokan Karate Club? Please contact the school with your questions. Update the details, Write a Review or Report Error of Cleethorpes Shotokan Karate Club.